Max Landsberg is a board advisor and leadership coach. As a partner at McKinsey & Company, he developed and led one of the UK's first company-wide coaching programmes. He was also a partner at head-hunters Heidrick & Struggles where he established a Leadership Consulting division and advised large organisations on leadership and succession issues, and is now a senior partner at Korn Ferry. He studied Physics at Cambridge, has an MBA from Stanford, and lives in London. 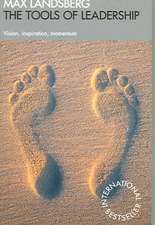 His books draw on more than thirty years of his counselling individuals, teams, and corporations; they have become best-sellers, available in fourteen languages. A coach for the coaches! Max Landsberg has created an entirely new approach to coaching - you'll be more effective than ever, and your clients will thank you for it. Mastering Coaching demonstrates how coaches can up their own game by customizing their style to the needs of their clients. Landsberg has identified the most important coaching tools available! Thought provoking survey of the field - some new ideas for me and, I suspect, for many. I would highly recommend this book. Mastering Coaching takes complex subject matter and turns it into useable content for coaches working at all levels, incorporating theory and practice and full of great nuggets of actionable content. A must-read for any coach committed to their craft and serious about their personal development. If you are prepared to read this book and study it hard you will be rewarded by becoming a better coach; after reading it, I feel inspired. It has reminded me that the motivated and skilled coach can make a positive impact on not just their client, but on the whole of society. Great coaches can make great people. A magnificent summary of the present state of coaching. The reader will find excellent summaries of most of the main trends in contemporary coaching, with helpful guidance and suggestions as to how to use each approach in practice. It provides an ideal 'what next' for people who have completed a coach training and want to continue their development. Want to top up your coaching skills? This book is what you need, full of insights, authoritative comment and practical understanding. Max Landsberg is a master of coaching. 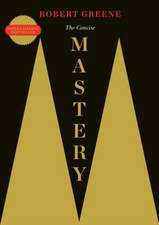 Truly masterful coaches combine a systemic perspective with depth of reflection on a wide body of relevant knowledge. In Mastering Coaching, Max Landsberg delves into the eclectic knowledge that underpins a coach's journey towards mastery. 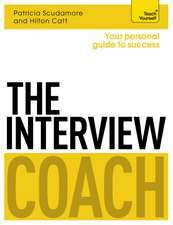 This book is a must read, not only for coaches but for any serious learner, HR professional and for all great leaders. an invaluable guide to keep leaders current and effective in our roles. 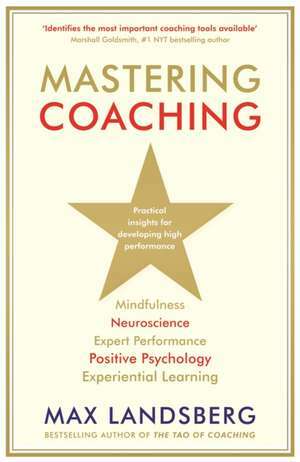 Mastering Coaching offers a set of unique insights into the role of the coach and the knowledge required to coach effectively. By drawing on a wide range of references and sources, Max Landsberg successfully describes many of the key ingredients required for a thorough understanding of how coaching works, and the part that it plays in improving human performance. Max cuts mercilessly through the guff, to distil the best of the insights, tools and science we need to be world class coaches, leaders and friends, right now. He's done it again - Max Landsberg has written an eclectic, practical guide to help newcomer and experienced practitioner alike master coaching.